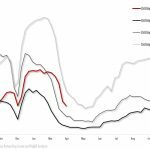 There is not much the Oil Patch can do about a global oil price languishing at roughly half what it was three years ago, and there is not much more it can cut from its today’s lean operations to further trim the expenses. However, there is a big opportunity that the oil & gas service industry has largely overlooked – the opportunity that helped other sectors of the economy to transform – the transition from traditional to digital operations. The wave of digital transformation unleashed by the constant advancement of technology is unrelenting and service companies are going to be more impacted than their customers. Think about it – all it takes is for one service company to innovate even a bit, and the next procurement will favor that supplier. The buyer does not even have to take advantage of digital solutions to demand digital innovation of their supply chain. The traditional dispatching interface with a service or rental company to deliver a service to the wells is still a manual exercise that has not materially changed in decades, reflecting when labor was cheap, services were inconsequential, and mobilization costs irrelevant. 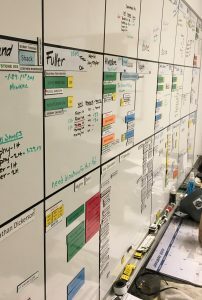 Many oilfield service and rental companies in the North America traditionally use whiteboards and Excel Spreadsheets, and telephone to manage and track current operations. These tools are visual, simple and fast! Unfortunately, they have many disadvantages today. They are not scalable, not mobile and hard to coordinate. The manual approach does not have any true ability to optimize the cost. 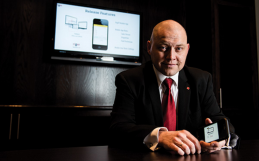 Digital technologies are here to stay. They are evolving much faster than anyone can easily predict and they will have unforeseen impacts. 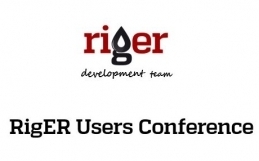 They are already making an appearance in the oilfield, and their business applications are instructive for how progressive companies view the role of digital in their business models. The key word here is “progressive”. These companies no longer just deploy point solutions to continuously cut costs and gain incremental improvements. They embrace systems thinking, target sustainable cost reduction, and embed the innovative mindset. These companies have realized it is not about doing things better, but doing things differently. Exploring digital technologies is one such way of doing this. Obtaining real-time data—through the use of wireless networks, sensors and video analytics—from on board sensors to improve asset identification, tracking, utilization and logistics operations (e.g. vehicle telematics, GPS tracking). Maximizing worker efficiency by providing wireless mobility that enables on-demand access to field data, engineering drawings and inventory and communication with centralized operations experts (e.g. field tablets and augmented reality). 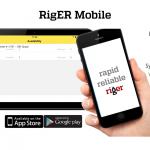 Real time safety data capturing, issuing wearable devices to enable continuous monitoring of field employee location, work status and health to prevent safety incidents or to to decrease response time for emergency responders (e.g. wearables: RFID tags, GPS trackers, H2S detectors). Collecting and analyzing sensor data related to flow, temperature, vibration and integrity to improve operational safety and performance-related decisions (e.g. wireless vibration data transmitter, fluid level sensors). Software to software collaboration via Application Programming Interfaces (APIs) to avoid double-entering of data. (e.g. 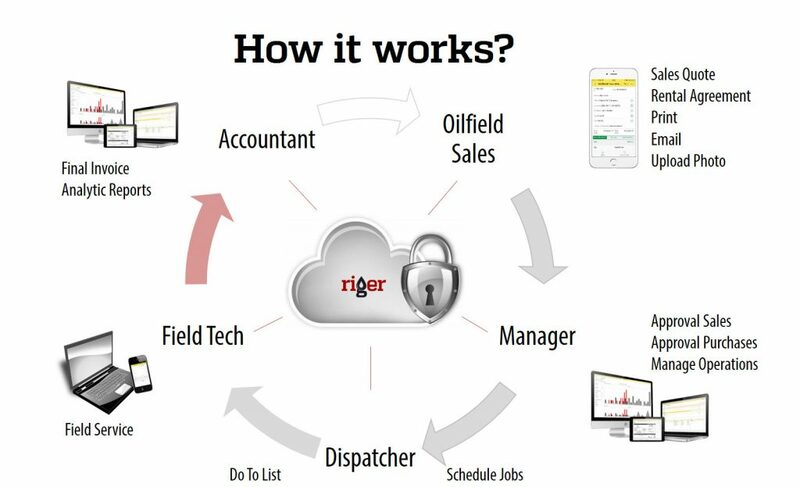 RigER, an Oilfield Digital Platform integrated with accounting software [QuickBooks, Sage, etc.] and billing software – OpenInvoice). Of course, there are many more things to optimize, but these are the main ones. Low Cost of Implementation, Maintenance and Support. While the melding of digital technologies with the oil and gas industry is nothing new, its adoption has been gaining momentum in recent years as the technologies have become more sophisticated, useful and affordable. The next generation of oil and gas workers will not want to work for long in field services and operations unless this area is modernized using today’s technologies. The survey done by JWN in November (Digital Oilfield Outlook Report) indicates that 43 per cent of respondents have some reasons hindering their understanding of or exposure to Digital Oilfield technologies, with almost two-thirds of that group indicating the subject was “out of the scope of their role.” Realizing the transformative benefits of the Digital Oilfield technologies demands commitment from organizations’ top levels to drive the adoption strategy forward as well as messaging throughout the organization to increase the scope and support for integrated application. There is a good possibility that your assets are not going to be fit for purpose if they are not “smart assets.” As a result, you need to revisit your business strategy to determine how you could re-position your company and its assets and services in what will be a digital world. New business models beckon. Oilfield Service Digital Strategy should consider these new business models, the role of data, and possible futures that involve a lot more automation, analytics and devices than today. Unless the information systems are two years old or less, it is highly likely that they are not designed for a digital age. Set out a road map that allows a progressive and cost effective approach to upgrading your business infrastructure. The upgrades should line up with the business strategy and digital strategy. If the system is not key to the strategy, and will not help create a digital future, defer any change. We are witnessing a fundamental change in oil and gas industry. 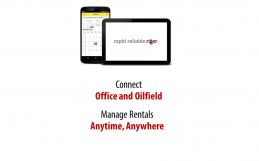 For the last three years, we have been forced to re-evaluate the traditional methods of oilfield operations to reduce costs, streamline the processes and speed up data flow. The more we work with our clients to develop or improve applications, the more effectively and efficiently they will function.